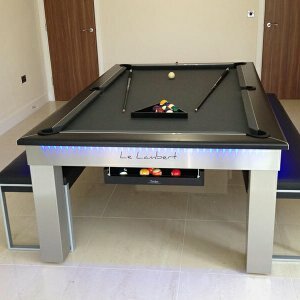 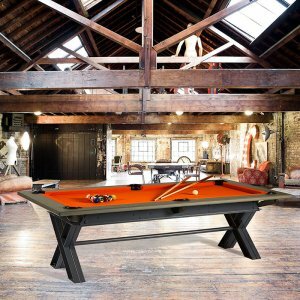 Categories: Dining Pool Tables, modern, Pool&snooker, Rene Pierre. 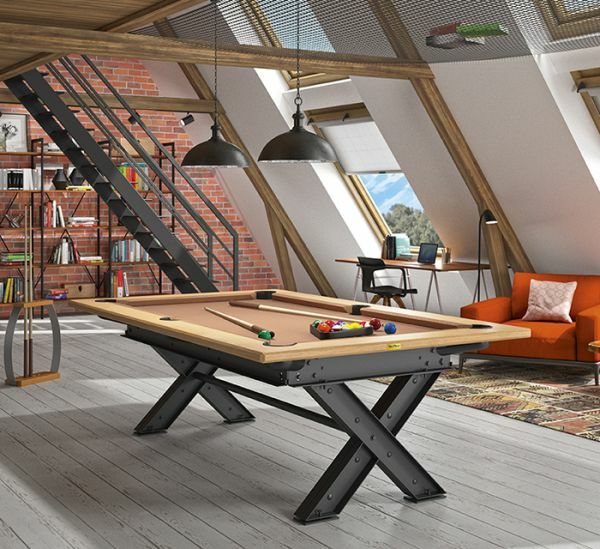 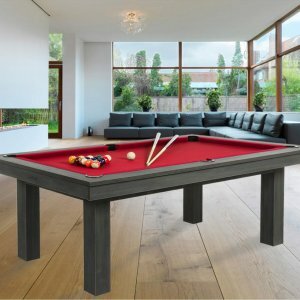 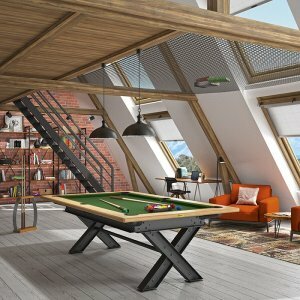 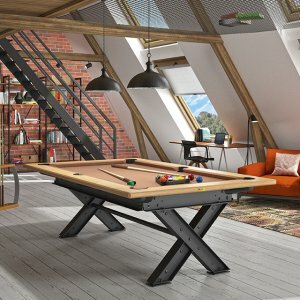 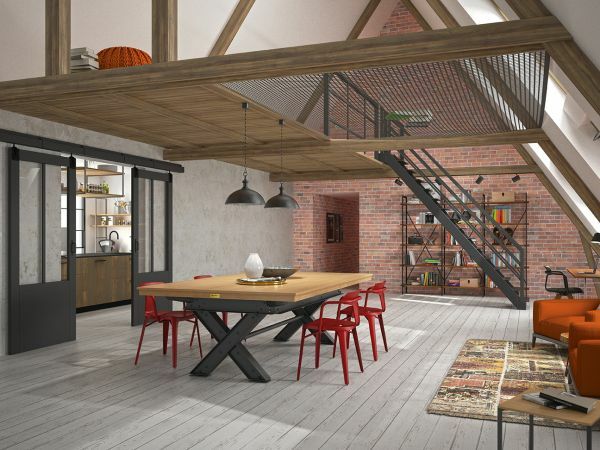 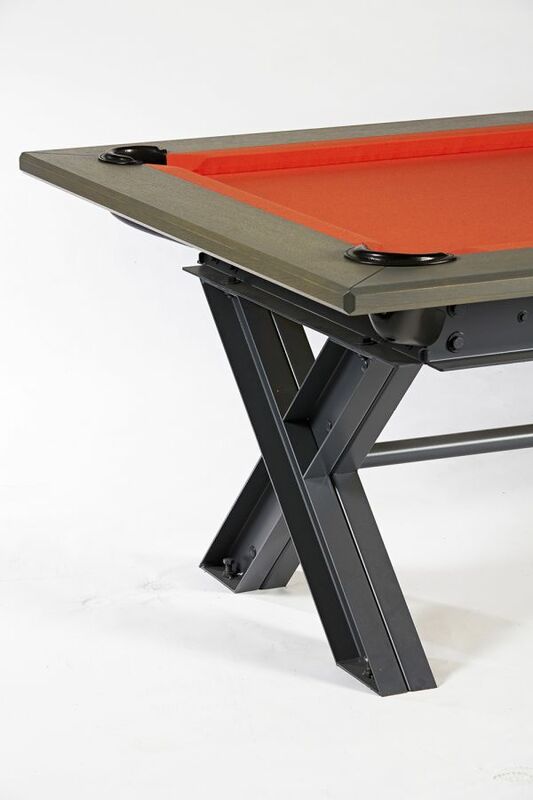 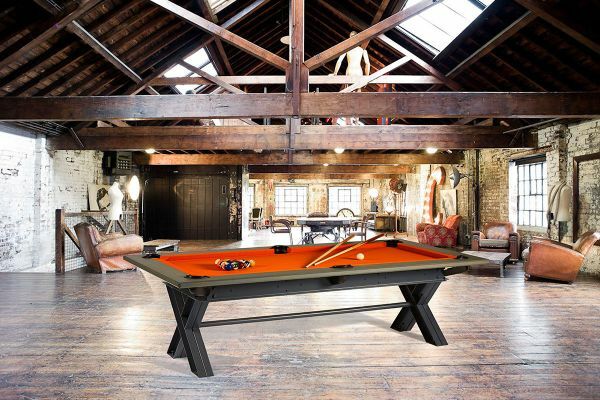 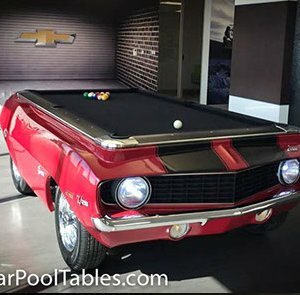 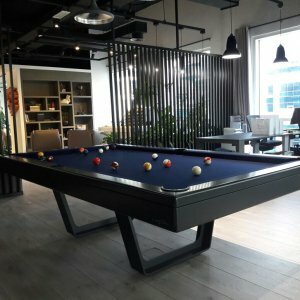 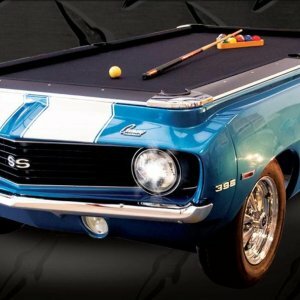 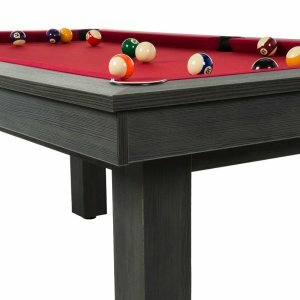 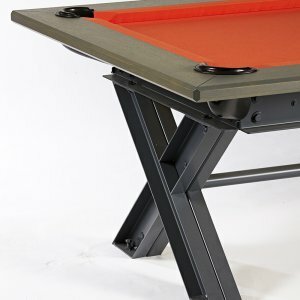 This billiards can be transformed into a dinning table for 10 persons. 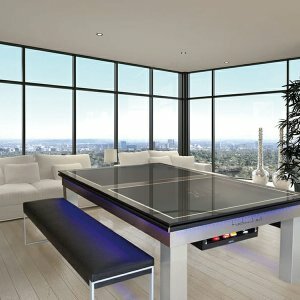 Avaialable from 7ft to 8ft. 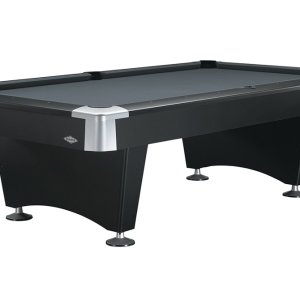 Weighs from 280kg to 340kg. 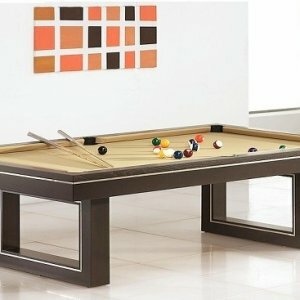 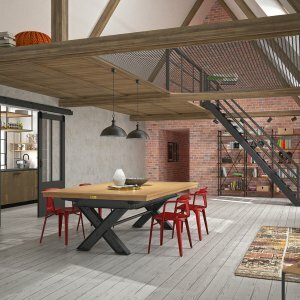 Can be transformed into dining table. 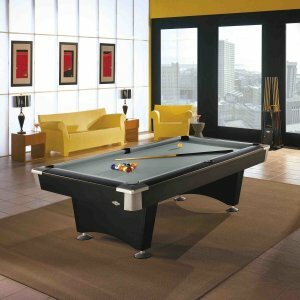 With different selection of cloth color.